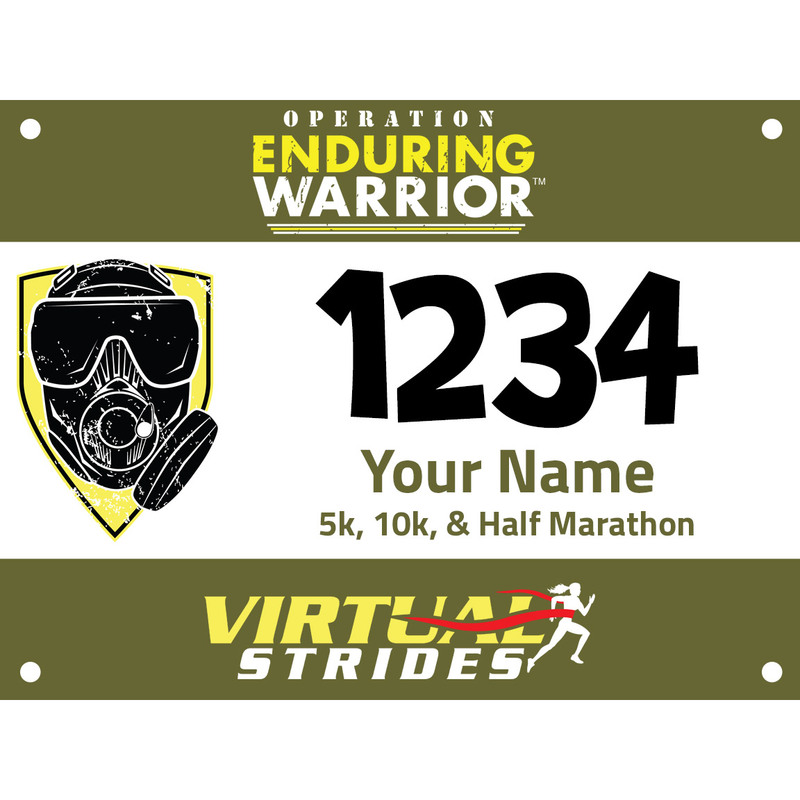 In honor of Veterans Day, support our nation’s wounded veterans by participating in the Operation Enduring Warrior virtual 5k/10k/Half Marathon. Run or walk your selected distance whenever and wherever you want to spread awareness and support the cause. 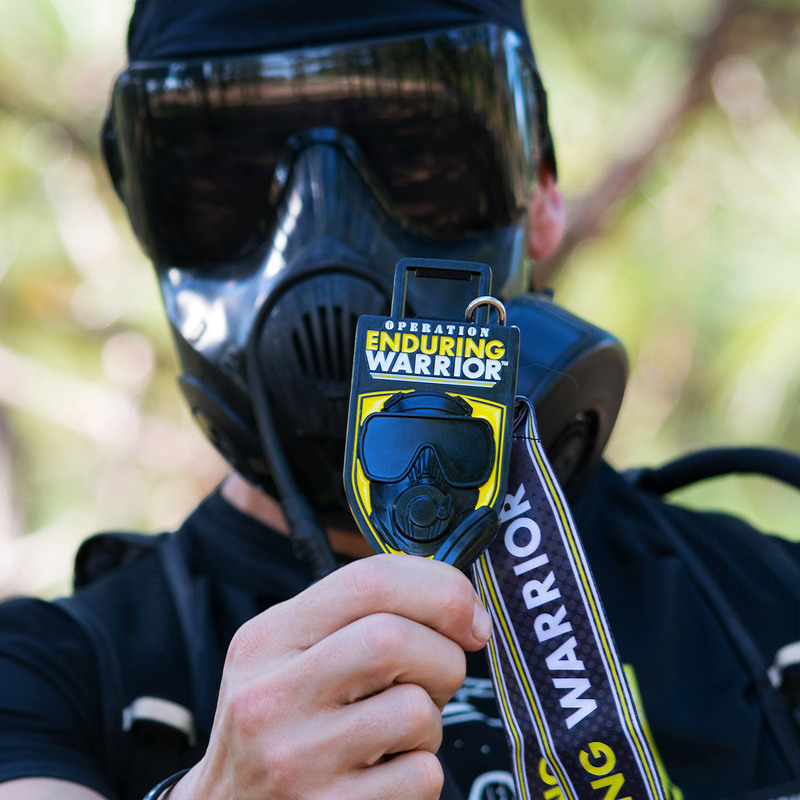 All participants will receive a digital race bib and a 4″ bottle opener medal (the ribbon is detachable) in the shape of the charity’s logo, featuring a 3D-molded gas mask in honor of their Masked Athlete Team. 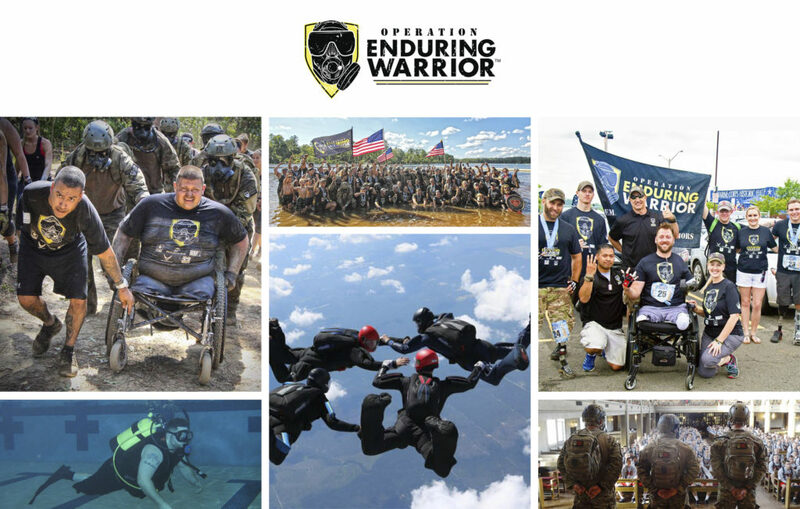 Operation Enduring Warrior (OEW) is a veteran-founded charity whose mission is to honor, empower, and motivate our nation’s wounded veterans through physical, mental and emotional rehabilitation. OEW’s programs help participants overcome adversity and hardship through innovation, teamwork, and perseverance. This ultimately enables the lives of wounded veterans to go in directions they may have once thought were impossible. OEW is a 100% volunteer-run organization. 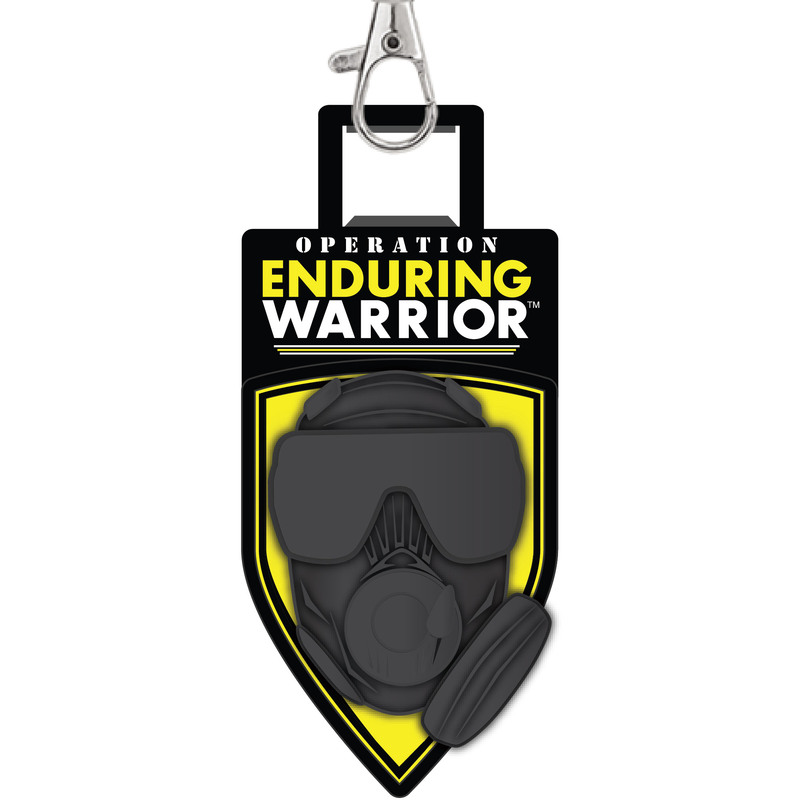 Donations go directly towards operational support of the organization and its various programs such as Skydive Licenses, SCUBA Certifications, Athletic events (obstacle course and road/trail races, handcycle races, etc. ), Public Speaking, Adventure Trips, Veteran Outreach and more. OEW’s “Warrior Christmas” event is coming up, which facilitates a visit to Walter Reed National Military Medical Center to spread encouragement and hand-deliver brimming Christmas stockings to recovering wounded veterans.